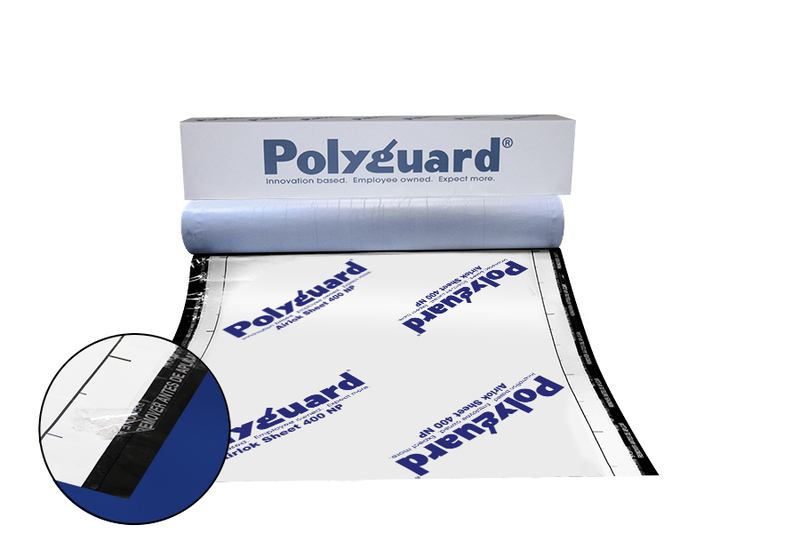 Our Airlok® Sheet 400 Series of above-grade, non-permeable sheet membranes, available in various sizes, designed for air and moisture protection in both field and flashing applications. The rubberized-asphalt properties allow for the membrane to fully adhere tenaciously to itself, surface materials; such as wood, metal, sheathing, concrete, and fasteners that are left in place, which eliminates membrane blow-off and tears before exterior wall finish installation. Once installed and covered with cladding, the membranes are permanent and will not rot or decay from mildew or mold. The Airlok® Sheet 400 Series membranes are 40 mils thick and are available in various pre-cut sizes to meet the demands of traditional flashings and details. The Airlok® Sheet 400 NP / NPW and Airlok® Sheet UV 400 NP / NPW membranes are all-season products; available in both summer and winter-grade formulations. We also offer a line of Airlok® Sheet 200 Series butyl-based products. As offered in our Airlok® Sheet 400 Series membranes, our Butyl products are designed for above-grade applications and are available in full sheets as well as a variety of flashing options. Airlok® Sheet 400 NP / NPW are each a 40-mil, 36” x 75’ laminated, modified-asphalt, self-adhesive, non-permeable sheet membranes bonded to a cross-laminated polyethylene sheet designed for air and moisture applications with a 60-day UV exposure. Rubberized-asphalt properties allow for self-sealing around fasteners, sealing of laps, and adhesion to the substrate at ambient application temperatures above 40°F (5°C). Our NPW winter formulation is recommended down to 25°F (-4°C) and rising. Airlok® Sheet 400 HT / NP is a 40-mil, 36” x 75’ laminated, modified asphalt, self-adhesive, non-permeable sheet membrane bonded to a cross-laminated polyethylene sheet designed for air and moisture applications. 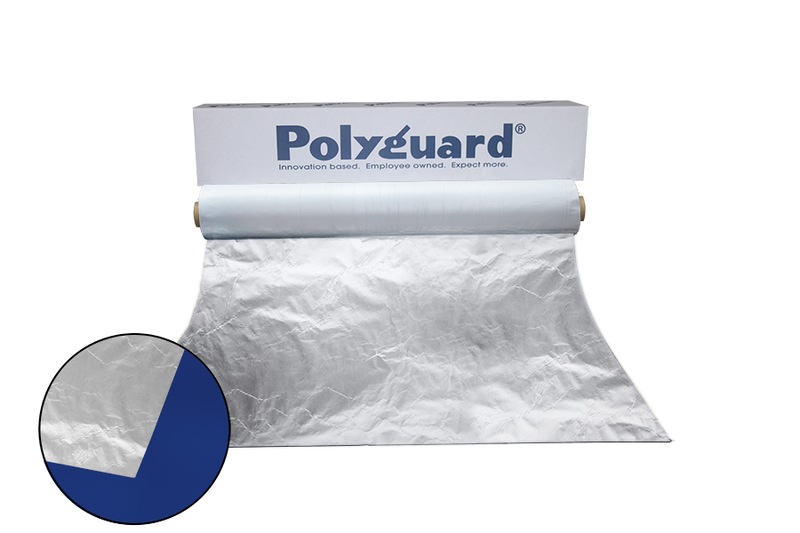 Provides a 60-day UV exposure with a broad service/performance temperature up to 260°F. Rubberized-asphalt properties allow for self-sealing around fasteners, sealing of laps, adhesion to the substrate at ambient application temperatures above 40°F (5°C). Designed for use under metal cladding and copings. 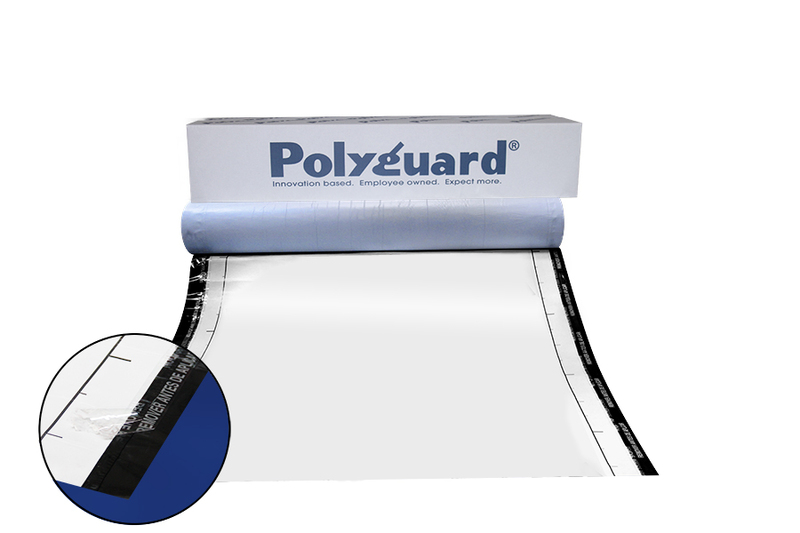 Airlok® Sheet UV 400 NP / NPW is a 40-mil, 36” x 75’ self-adhesive, non-permeable composite sheet membrane, consisting of a foil/ polyscrim film, laminated to a layer of rubberized asphalt designed for air and moisture applications with a 1-year UV exposure. Rubberized-asphalt properties allow for self-sealing around fasteners, sealing of laps, and adhesion to the substrate at ambient application temperatures above 40°F (5°C). Our NPW winter formulation is recommended down to 25°F (-4°C) and rising. Airlok® Sheet UV Ultra 400 NP is a 40-mil, 36” x 75’ self-adhesive, non-permeable composite sheet membrane, consisting of a durable foil facing, laminated to a layer of rubberized-asphalt designed for air and moisture applications with a 2-year UV exposure. Rubberized-asphalt properties allow for self-sealing around fasteners, sealing of laps, and adhesion to the substrate at ambient application temperatures above 40°F (5°C). Airlok® Sheet 200 BU/NP is a 20-mil, 36” x 100’ laminated, butyl, self-adhesive, non-permeable sheet membrane bonded to a cross-laminated polyethylene sheet designed for air and moisture applications. It provides a 60-day UV exposure and with a service/performance temperature range up to 240°F. The butyl properties allow for self-sealing around fasteners, sealing of laps, and adhesion to the substrate at ambient application temperatures 20°F (-7°C) and rising. Airlok® Sheet UV 200 BU/NP is a 20-mil, 36” x 100’ self-adhesive, non-permeable composite sheet membrane, consisting of a foil/polyscrim film, laminated to a layer of butyl designed for air and moisture applications. 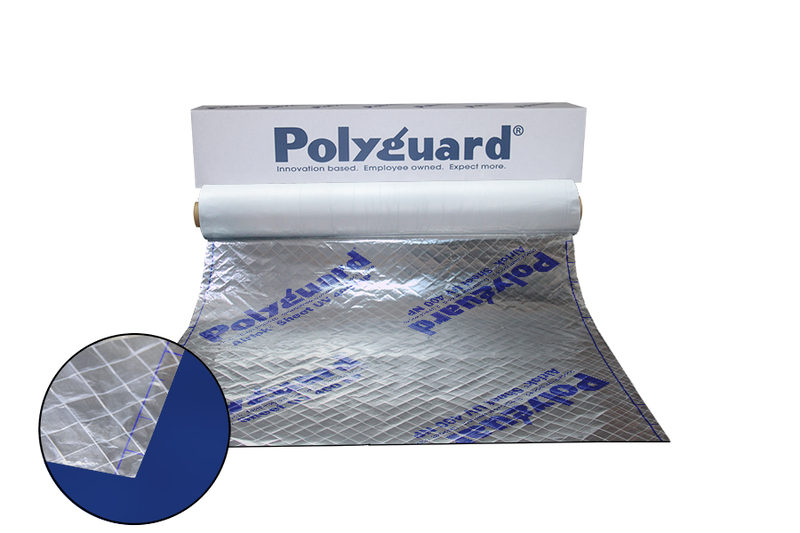 It provides a 1-year UV exposure with a service/performance temperature range up to 240°F. Butyl properties allow self-sealing around fasteners, sealing of laps, adhesion to the substrate at ambient application temperatures above 20°F (-7°C).